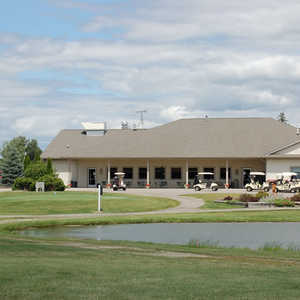 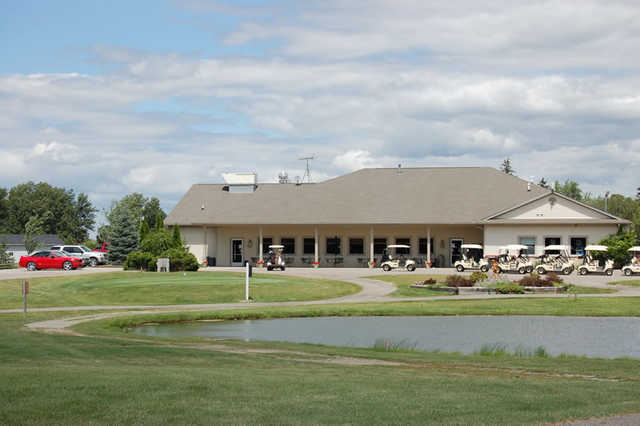 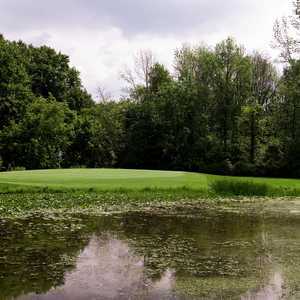 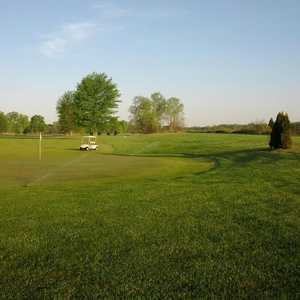 Holly Meadows Golf Club & Banquet Center in Capac is a player-friendly course that wanders across a scenic landscape of mature trees and natural wetlands. 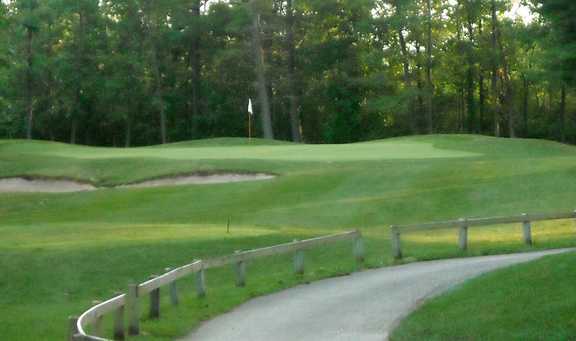 The gently rolling terrain provides subtle but tricky elevation changes. 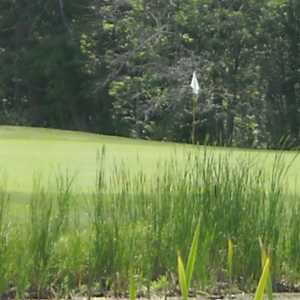 Several ponds come into play throughout the golf course, water is by far the most prominent challenge you'll find though there are also a few strategically placed bunkers to contend with along the greensides. 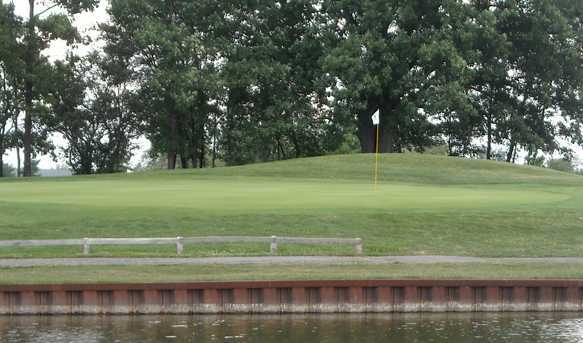 At 6,200 yards from the back tees, it's a manageable length for beginners. 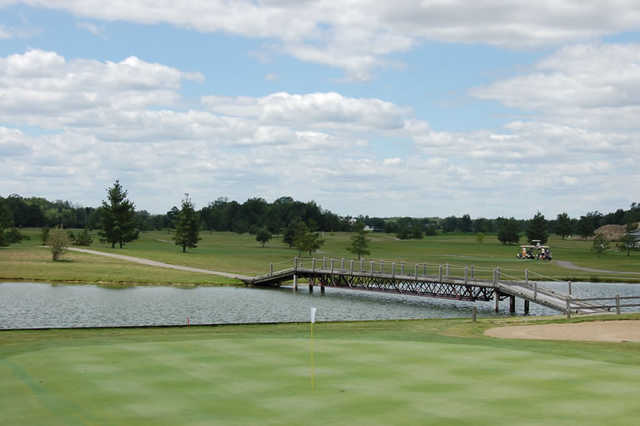 The layout definitely has a fair amount of holes that will make you think but overall it's forgiving enough for high handicappers. 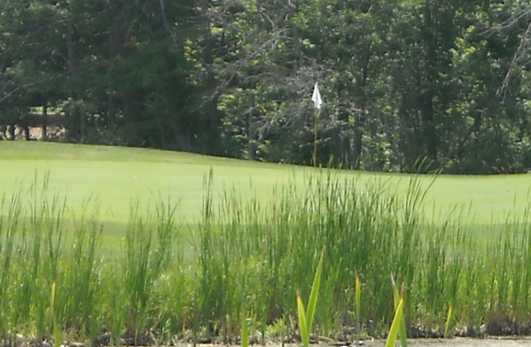 For a quick, fun round for any skill level, it's an excellent option. 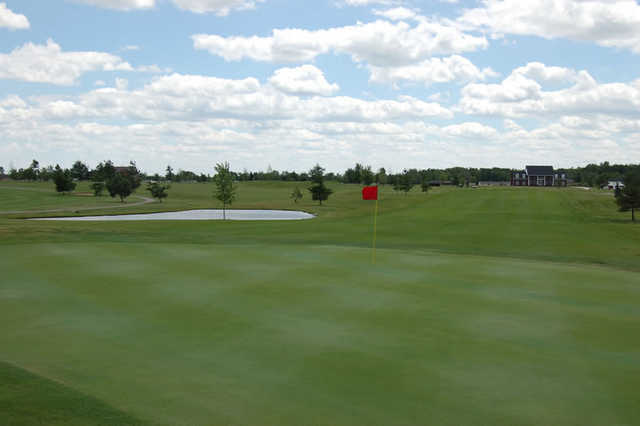 Besides golf, you can also bowl a few rounds at Holly Meadows Golf Club & Banquet Center.